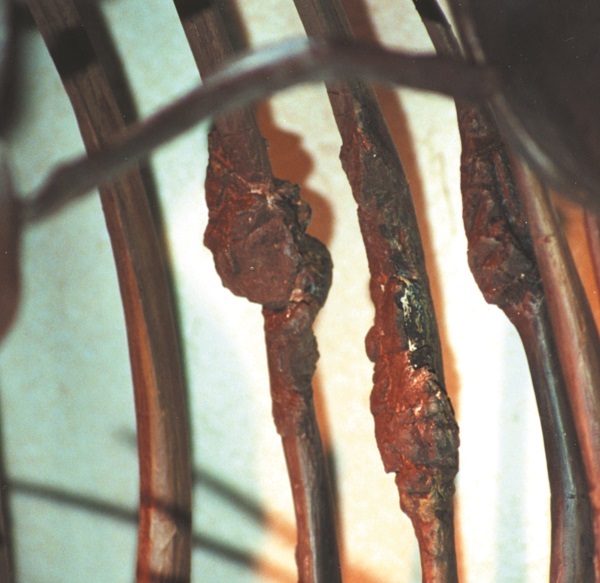 These dinosaur bones show evidence of having been broken and then healed. The fossil record also shows dinosaurs and other creatures to have suffered with cancer, arthritis, and other diseases. The world was no longer ‘very good’ after sin entered. Which belief is the recent aberration? 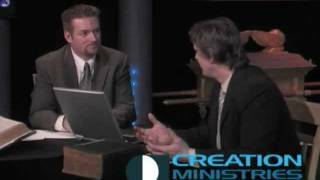 CMI takes the stand that the creation is thousands of years old, based on straightforward acceptance of the chronology in Genesis. Churchian critics accept the billions of years touted today and claim that the ‘young-earth’ view is a recent invention of Protestant ‘fundamentalist’ churches. They claim that various Church Fathers or other ancient authorities wrote things that suggested they did not hold a ‘young-earth’ view. 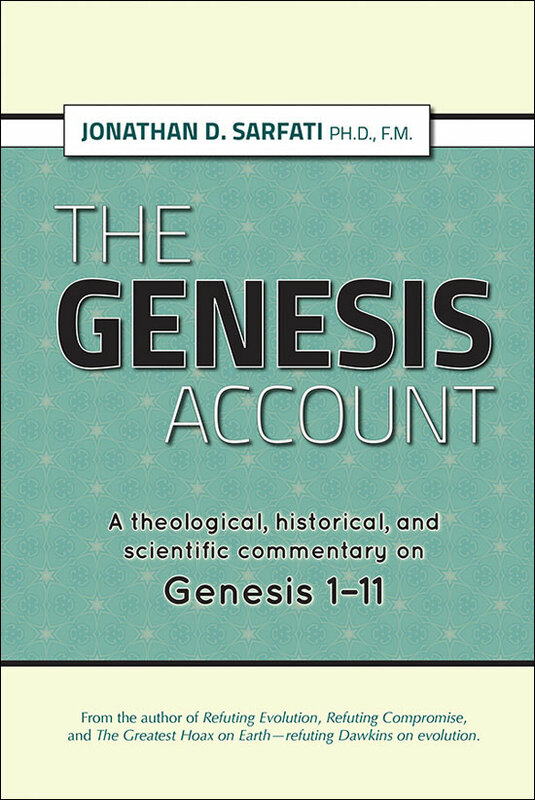 However, such claims about the Church Fathers and Reformers have been shown to be wrong; for instance, in the rebuttal to the long-ager Hugh Ross, by Mark Van Bebber and Paul Taylor.1 It’s vital to analyse what the scholars of the past actually said, instead of what people claim they said2—see How has Genesis 1–11 been understood throughout history? 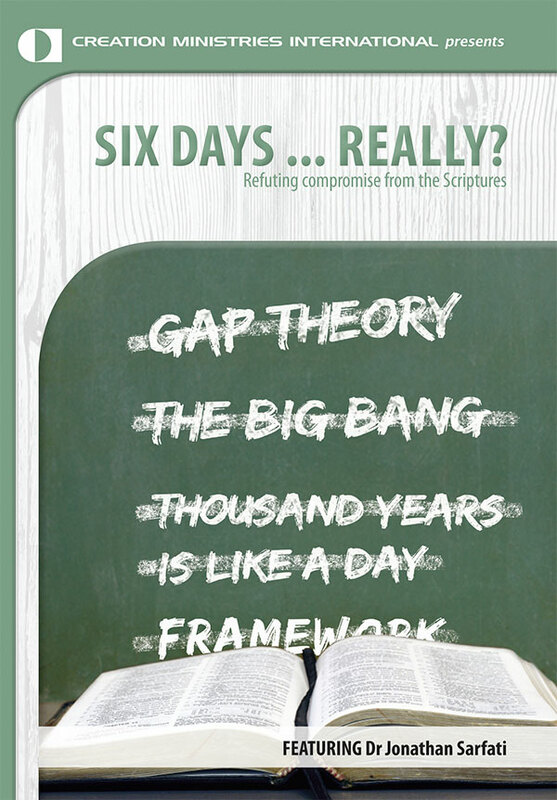 Sometimes a non-specific statement from them about Creation is misinterpreted as claiming that they didn’t have a position on the days and timeframe. This is obviously the fallacy of arguing from silence. It’s worse when clear statements about the Creation days and timeframe are ignored in favor of non-specific ones. The correct practice is to interpret the non-specific passages by the specific ones. 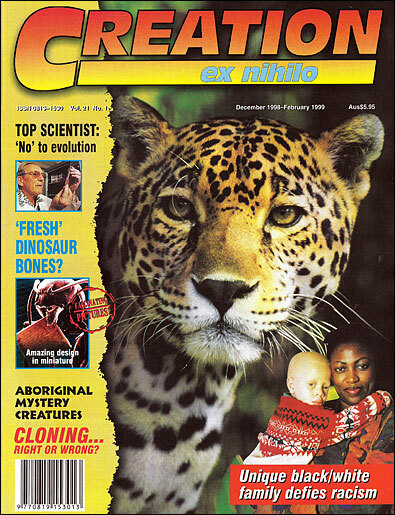 Note that, by the same methodology, hundreds of years in the future, someone could find articles by every CMI writer that are not specific on days or the timeframe and, by ignoring their clear statements elsewhere, claim that we don’t have any position on these issues! Even Augustine cannot remotely be used in support of old-earth beliefs. 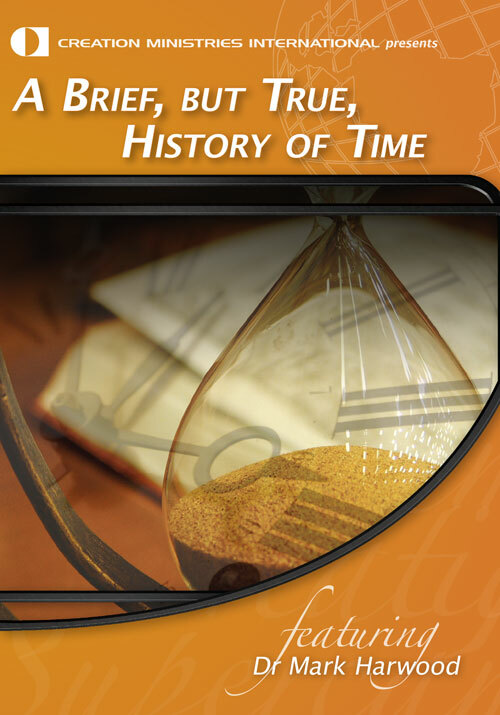 Even though he allegorized the Days of Creation (and lots of other passages—he was no Hebrew scholar), he tried to compress the days into an instant, which is diametrically opposite to what long-agers claim! 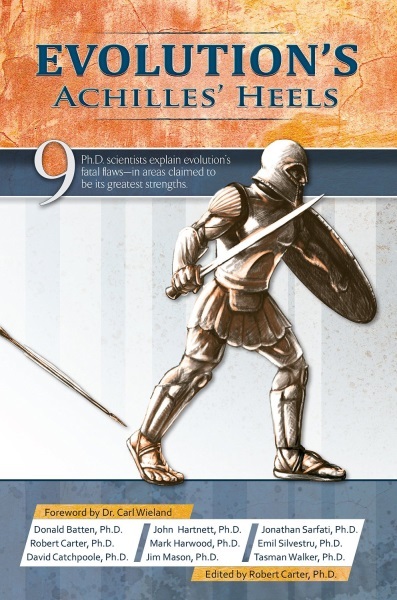 Furthermore, when ancient chronologies are researched, we find that many cultures, not just those based directly on the Bible, attest to an age for the creation of thousands of years. It seems that no serious scholar believed in the old-earth fashion of today. It is very much a modernist invention. The following comes from Young’s Analytical Concordance to the Holy Bible, first published in 1879. Under ‘Creation’, Young listed dates of Creation compiled by a Dr William Hales,3 who was an expert in chronology. None of them give a date for Creation of more than 9,000 years ago. Note that dates of Creation dates from various non-Christian/non-Jewish sources (India, Egypt, China, pre-Christian Greece, Babylonia, etc.) all testify to an age of thousands of years.4 Furthermore, both Catholic and Protestant scholars agreed on this issue. It seems that no serious chronologist believed in an old earth. Many of the scholars listed in our table (below) made the chronology of the world a life-long study, involving meticulous cross-matching of ancient records (many of which are not available to us today). These scholars did not obtain these dates by throwing dice! It is only the arrogance of modern man that dismisses this tradition of careful scholarship. We must underline again the importance of this issue. The old-earth advocates accept the recently fashionable claim that the earth is billions of years old. This ‘age’ is based on radioactive dating. The same ‘dating’ puts the age of fossilized dead animals at up to hundreds of millions of years before people appeared on the scene. 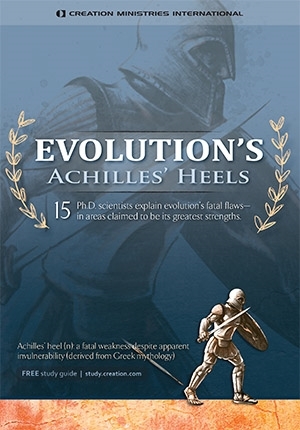 These fossils show evidence of violence and suffering—cancer and arthritis can be seen in the fossils, for example (see Genesis: the Curse). So in the old-earth schemes, this death and suffering was going on when God created Adam and Eve, and pronounced everything as ‘very good’ (Genesis 1:31). Hardly! The Bible clearly teaches that the bad things came into being when Adam and Eve rejected the rule of the Creator over them, and the Curse of death came into effect (Genesis 3:17–19, Romans 8:20–22, etc.). And because of this true history of the world, Jesus, the ‘last Adam’, came into the world to die for the sinful descendants of Adam (Romans 5:12 ff., 1 Cor. 15:21–22, 45). In short, all attempts to marry the Bible with the old-earth view actually undermine the Gospel. ‘The following are some of the principal variations:’ (notations regarding dates of compilation or publication, extra information on sources, etc., have been added by CMI). Ussher, Spanheim, Calmet, Blair, etc. 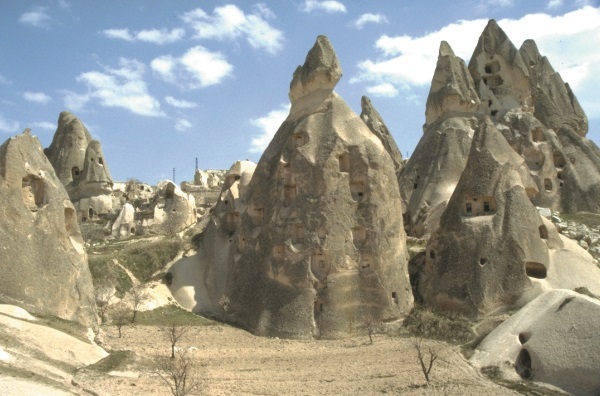 Cappadocia’s unusual stone formations provided shelters for persecuted Christians, especiallyAD303–308, as well as being used as natural homes for many centuries before. Basil was Bishop of Caesarea Mazaca, Cappadocia, from AD 370–379. He argued strongly against various heresies of the church of that day and was one of the great defenders of the doctrine of the Trinity. He also established charitable institutions, hospitals and schools, and organized famine relief. Basil was greatly admired and respected, and was called ‘Basil the Great’. ‘In order that we might learn that the world came into existence at the timeless moment when God willed it, it was said: In the beginning God created … which other interpreters express more clearly by these words: God made everything together, that is to say, at one time, and in a short time. That the order of events in Genesis 1, days one to six, are as it happened. For example, he indicated that plants were created before the sun; evolutionary ideas are contrary to Scripture; the Creation was originally ‘very good’ and completely lacking in evil; the words are to be understood by their plain meaning, not allegorized, and to interpret Scripture otherwise is to put ourselves above God, the Holy Spirit, who inspired its writing. In his writings, Basil countered various heresies, and it is clear that in his day, just as today, there was a strong link between allegorizing Genesis and all manner of strange interpretations of the rest of Scripture. Defending young earth is not biblical? 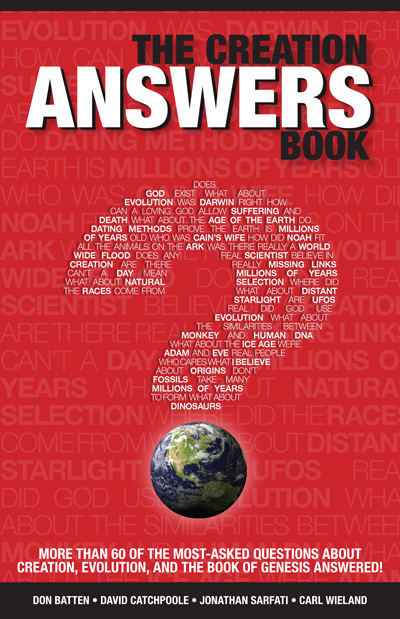 How does the Bible teach 6,000 years? 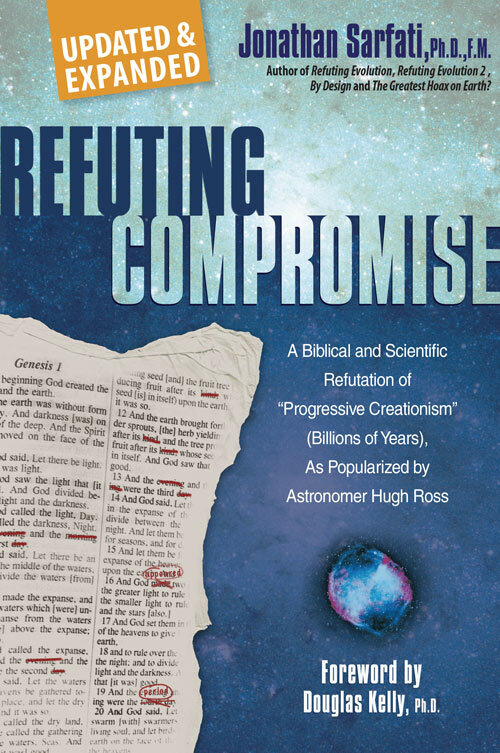 Hebrew scholar affirms that Genesis means what it says! Theologian: Genesis means what it says! 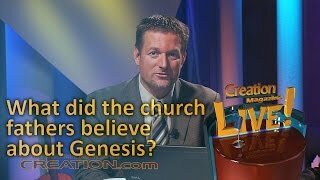 What did the Church Fathers believe about Genesis? Creation and Time—a Report on the Progressive Creationist Book by Hugh Ross, Eden Productions, Mesa, Arizona, USA, 1994. Return to text. See Anon., Genesis means what it says—Basil (AD 329–379), Creation 16(4):23, 1994. 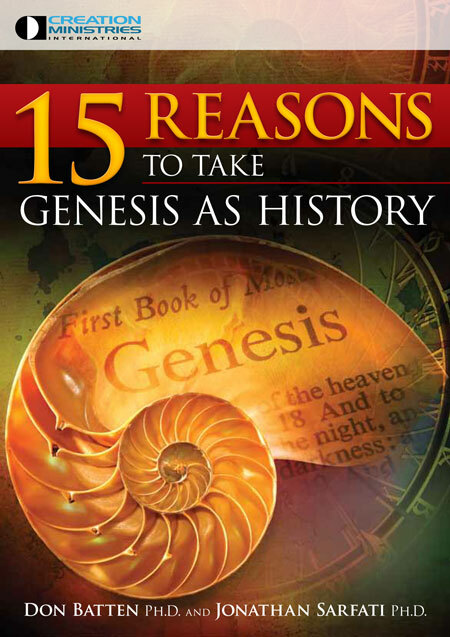 For more, see articles listed at How has Genesis 1–11 been understood throughout history?. Return to text. Published in 1830. Return to text. That is not to say that there were not beliefs in long ages, for example, with Greek and Indian mythological religions, as distinct from properly studied chronologies. Return to text. Brevarium Chronologicum Book IV, 3rd edition, 1699 in English. Return to text. Bailly, Jean Sylvain. Return to text. Based on the Greek translation of the Old Testament originally published in Egypt c. 250 BC. Return to text. French classical scholar. Return to text. A Greek historian from Iona, Megasthenes was Ambassador to India for King Seleucus I. He published Indika in four books. Return to text. Kepler was a Lutheran and a great scientist who discovered the laws of planetary motion. Return to text.